Children around the globe are fascinated by minerals and gems. 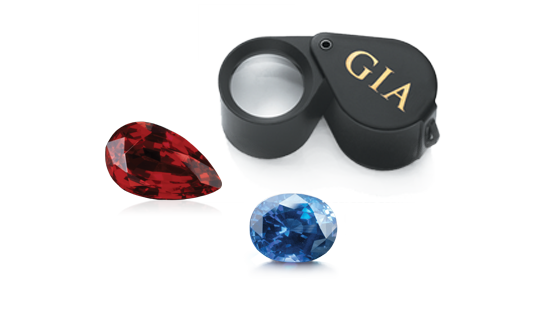 GIA ignites their love of them through the GemKids Program—a dazzling introduction to the world of gemmology. Taught at GIA’s Carlsbad campus, the programme introduces students to gems & minerals through hands-on classroom activities and a guided museum tour. Webelos and Cub Scouts are guided through earth science exploration of geology and mineralogy, rock and mineral identification, and the discussion of minerals used in daily life. Enrolment is for 10-25 Boy Scouts. Programme duration is 1.5 hours. Girl Scouts are guided through the study of jewellery from different cultures and will design and create their own wearable jewellery. Enrolment is for 10-25 Girl Scouts.